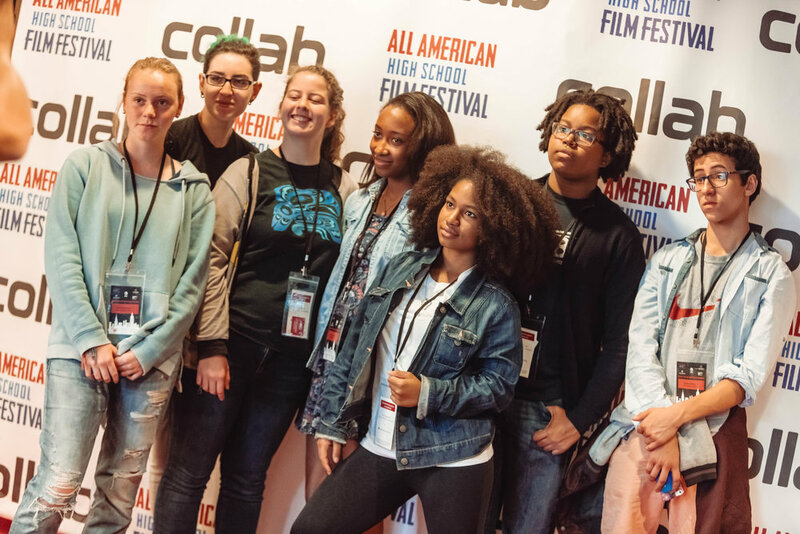 The All-American High School Film Festival (AAHSFF) is the premier destination for talented high school filmmakers and media arts enthusiasts from around the world. Our Mission is to provide immersive education with a profound impact, connecting the filmmakers of the future with the rewards, respect and recognition they deserve. We believe in the voices of our youth, we invest in the stories they have to tell, we empower young artist to share their stories and we transform their world through digital media. 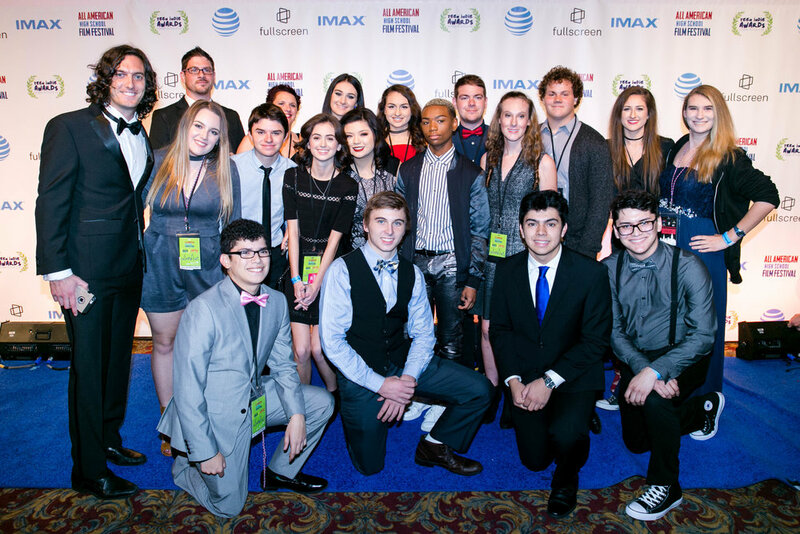 Each year, in the heart of New York City, we present the world's largest high school film festival. We offer a grand stage for the next generation of talented filmmakers where they can: screen their amazing creations, learn from top industry professional, connect with the latest technology, explore myriad higher education opportunities, receive scholarships and technology prizes, and perhaps most importantly, create a community of shared passions and lifelong relationships.